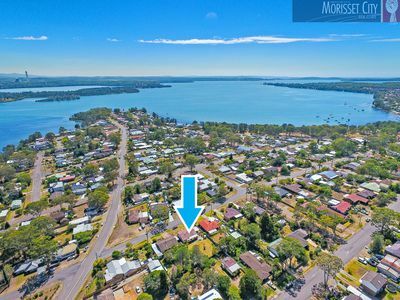 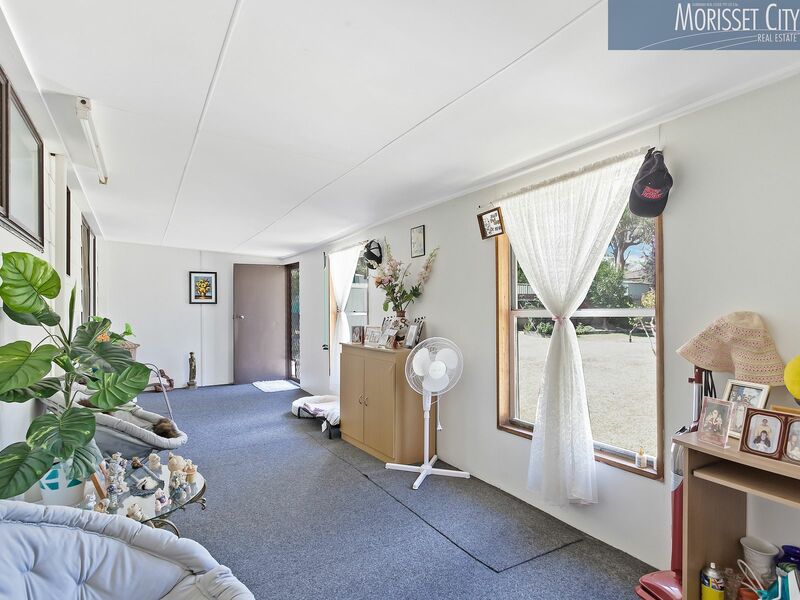 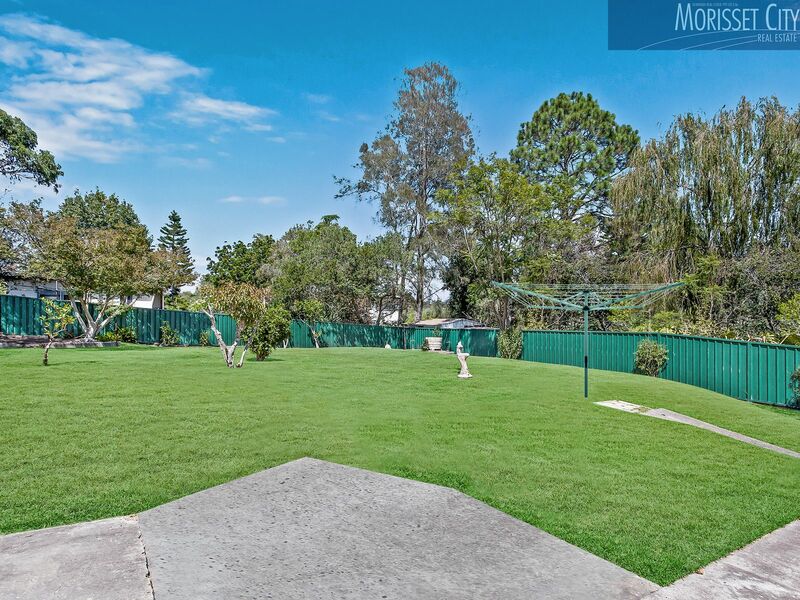 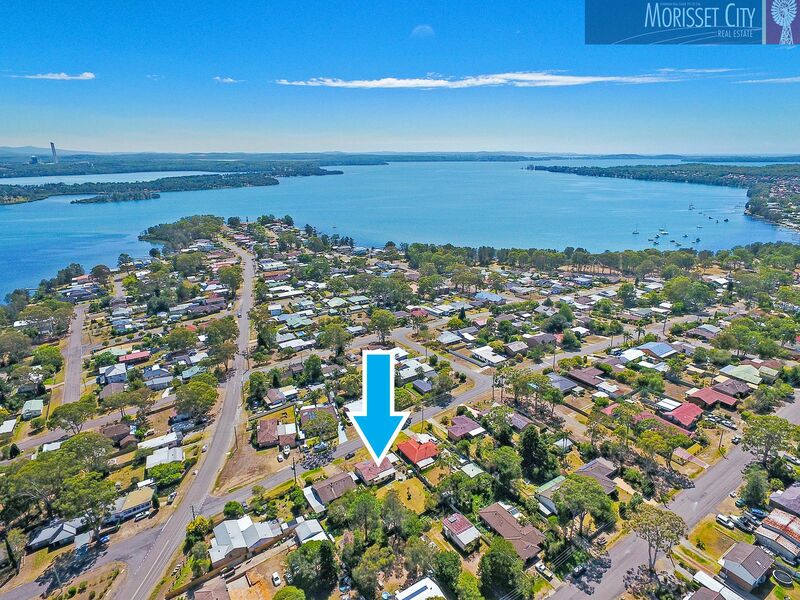 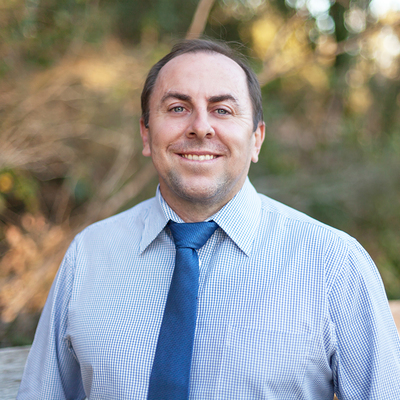 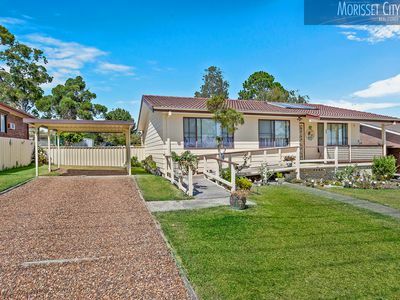 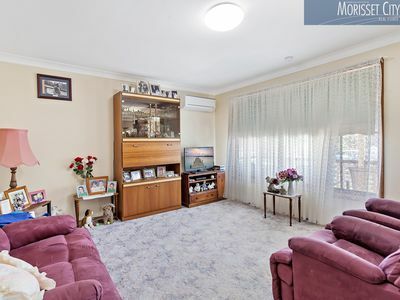 If you have been searching for that perfect starter home with renovation potential, or perhaps that perfect lakeside investment property, then look no further. 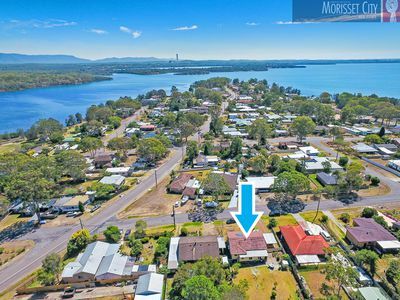 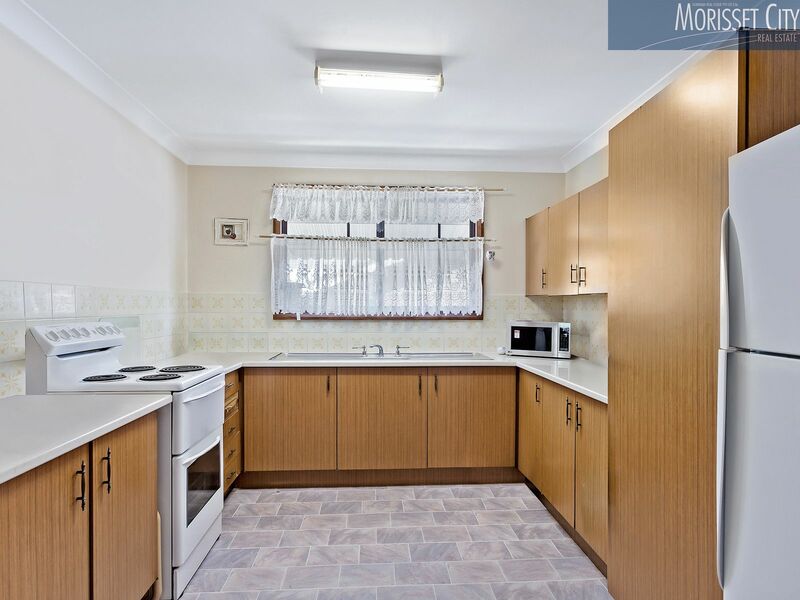 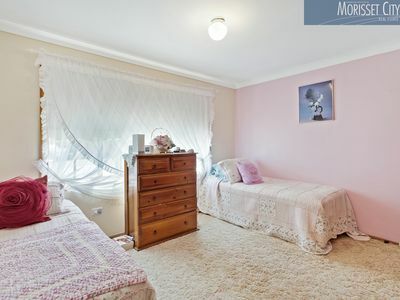 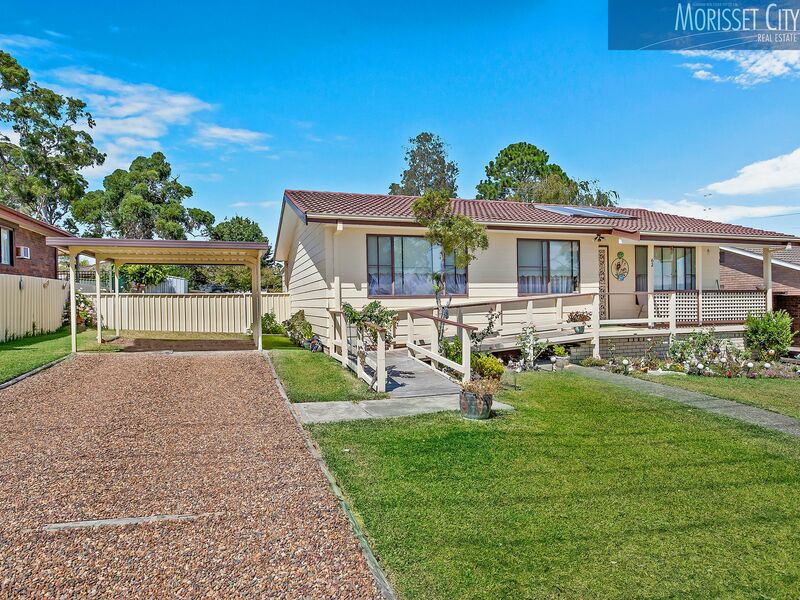 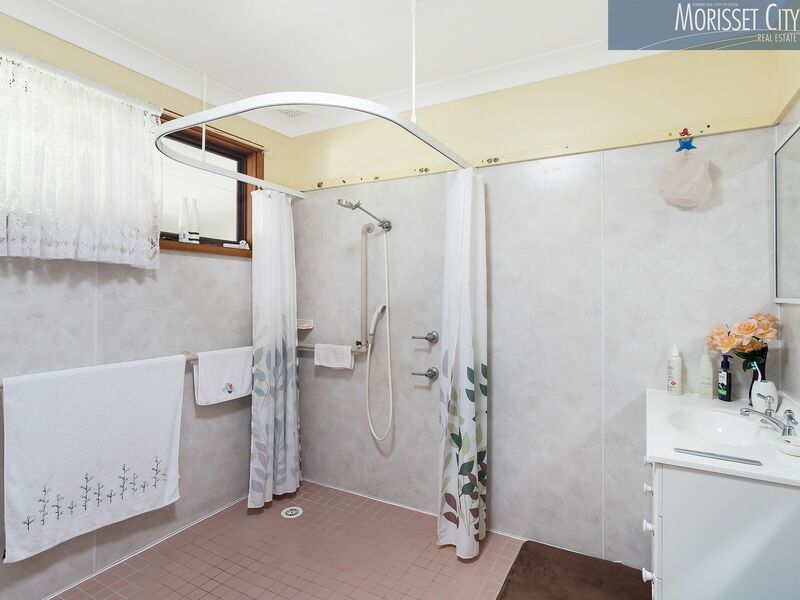 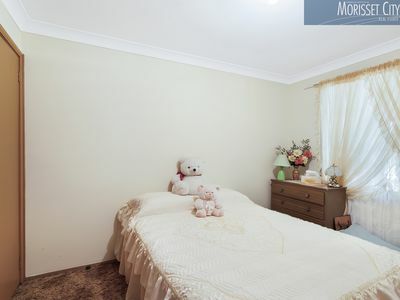 This 3 bedroom charmer is located in a popular yet quiet street less than 750m to the nearest lake reserve, Pendlebury Park and Bonnells Bay boat ramp. The home sits on a level 810m2 block, offering potential to extend the home or even build a granny flat (STCA) and capitalise on your investment or add additional income to your new residence.